Many of us have heard that red wine in moderation is good for the heart, and by moderation I mean one glass of wine per day. The compound responsible for this effect is called Resveratrol. As you can imagine a lot of wine drinkers accepted this news with full enthusiasm. But as always I am here to reveal the truth of the matter based on my extensive research. But this is not the end of the story. 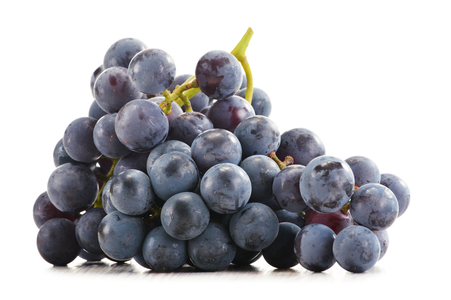 Resveratrol has been found to have a strong protective effect for a number of medical conditions. For example, in many animal models Resveratrol has been found to have anti-aging properties. It has also been shown to have anti-cancer properties, especially for cancers that come with direct contact with Resveratrol before passing through the liver. Such cancers are cancers of the stomach and the colon as well as cancers of the skin. This last protective quality is achieved by applying creams that contain Resveratrol. Resveratrol also ameliorates the symptoms of diabetes by lowering both sugar and fat in our blood. As a strong anti-oxidant it also has nero-protective properties, being particularly promising in the prevention of Alzheimer’s and Huntington’s diseases. It has also shown significant promise in the treatment of rheumatoid arthritis as well as being an inhibitory compound against a number of viruses including shingles, influenza, and cytomegalovirus. Finally it enhances the activity of several HIV medications. My overall summary is that this molecule is absolutely amazing in protecting the heart. But let’s not forget all of its other miraculous and very promising qualities. Categories: Antioxidants, Cardiovascular Health, Radical Remedies, by Dr. Karol | Tags: antioxidants, cardiovascular health, health nutrition | Permalink.